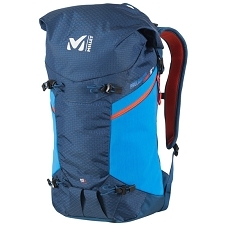 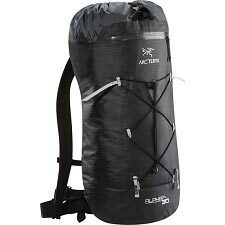 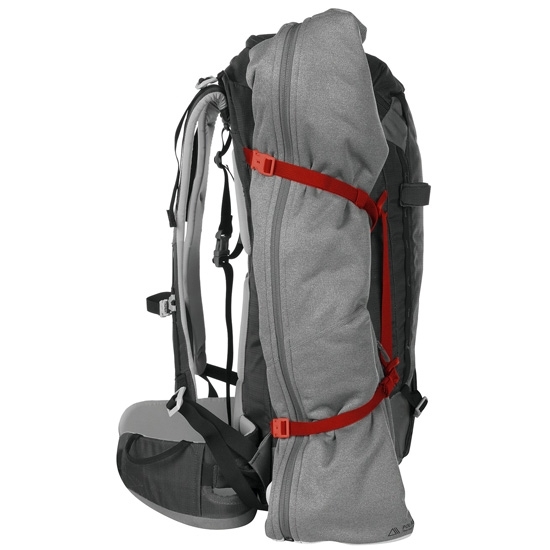 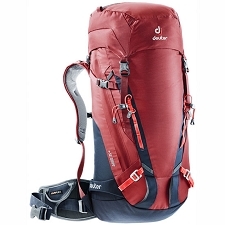 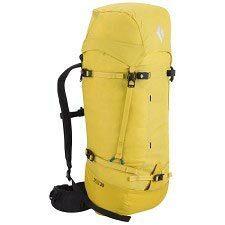 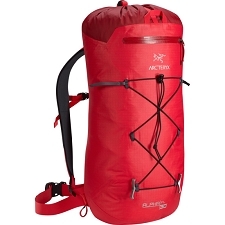 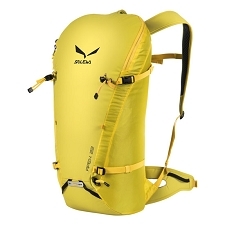 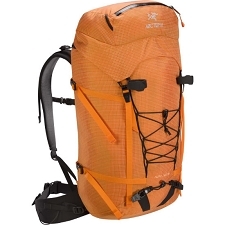 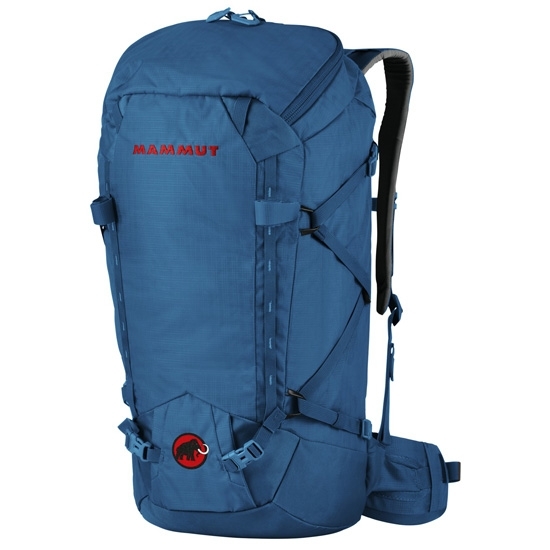 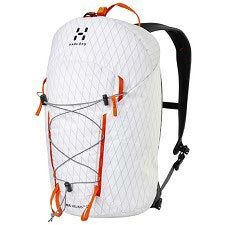 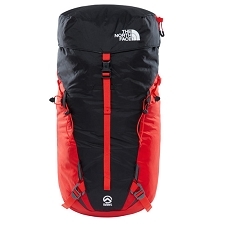 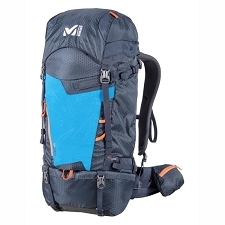 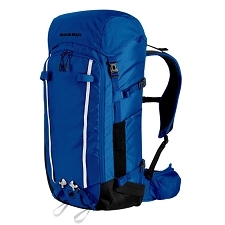 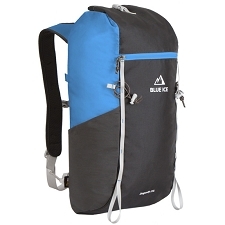 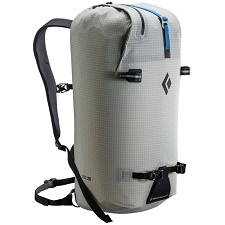 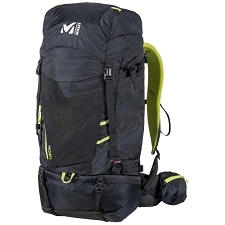 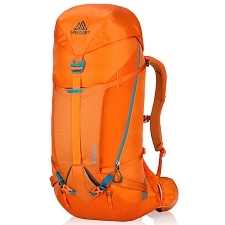 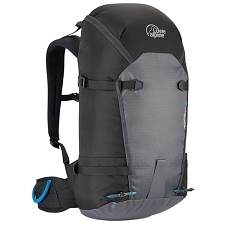 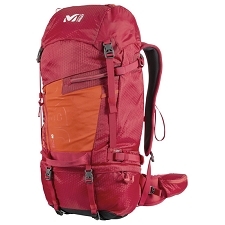 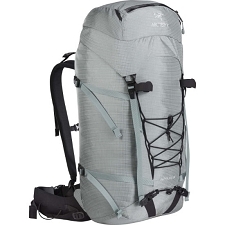 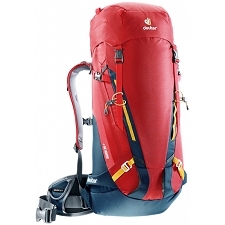 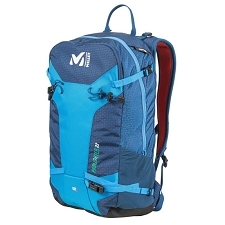 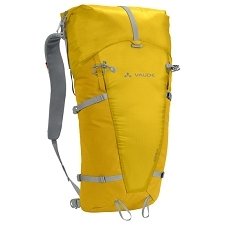 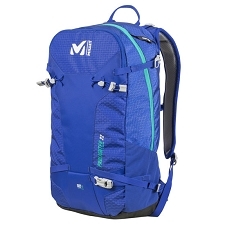 Versatile, lightweight backpack for everything from hiking to ice−fall climbing and mountaineering. 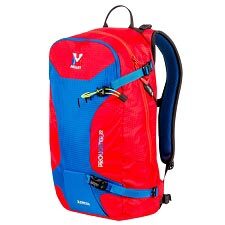 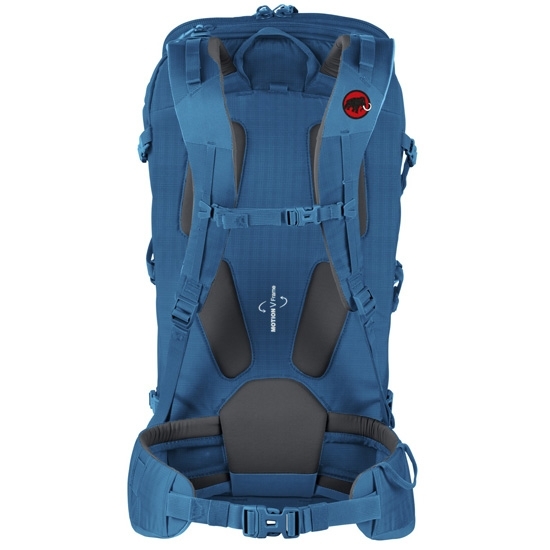 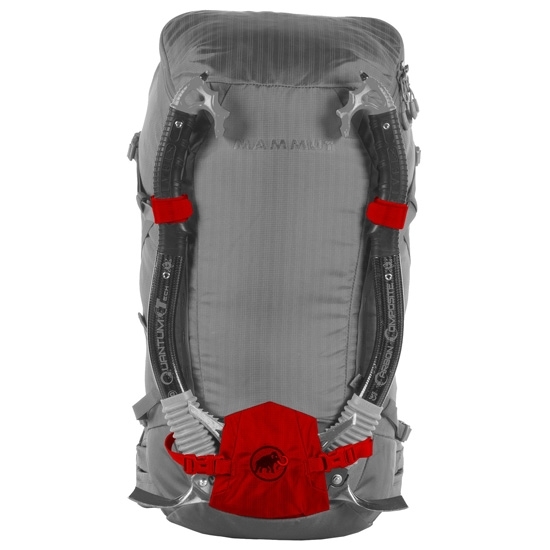 With 28 liter capacity, the Trion Zip is a modern alpine backpack with fast and convenient access, thanks to its flap zipper. 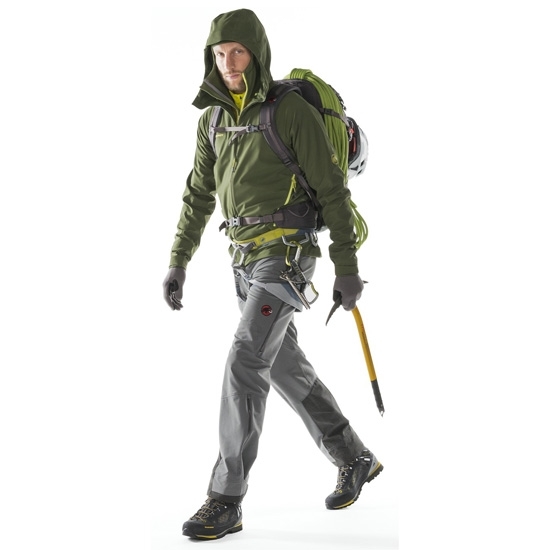 As well as versatile cross compression and rope and ice pick attachments, the Trion Zip features a MOTION V frame and detachable hip belt padding. 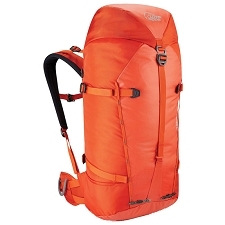 This allows even heavy loads to be carried comfortably. 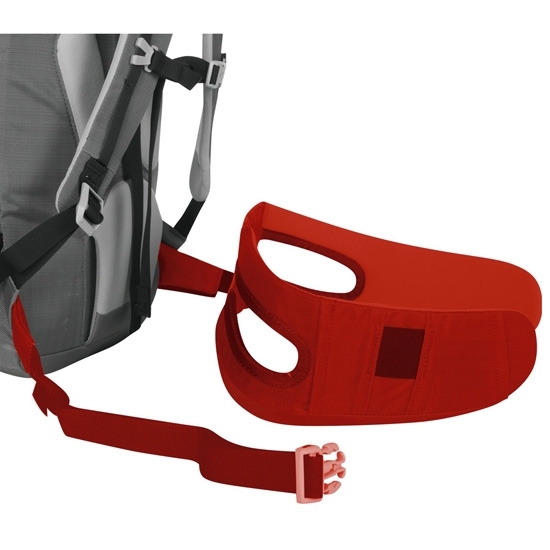 Reinforced lumbar MOTION V Frame?. 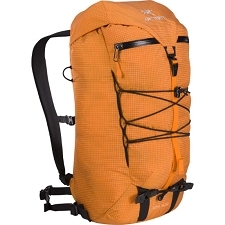 Customer Opinions "Trion Zip 28"